In the Homes, you will no longer know any worries. Kick back and relax in the comfort of your own home. We bring you a shelter of love and comfort where you want to see your children grow up. The Homes is the true definition of infinite days of relaxation, freedom, trouble free hours for you and your family. Hurry up and reserve this one of a kind villa and enjoy life’s pleasures. 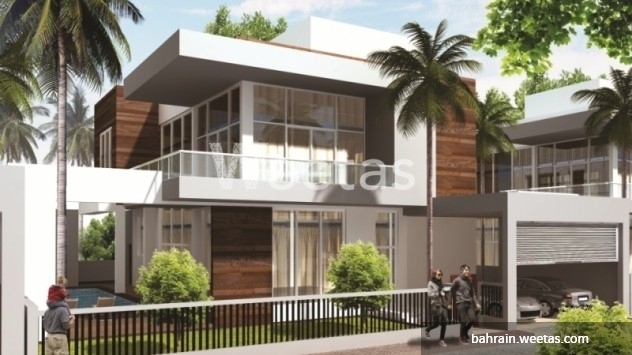 The villa is available with a space 512.92 sqm and a starting price 290000 BHD. This property costs 10.0% less than the average 5 Bedrooms Villas in Jasra area.